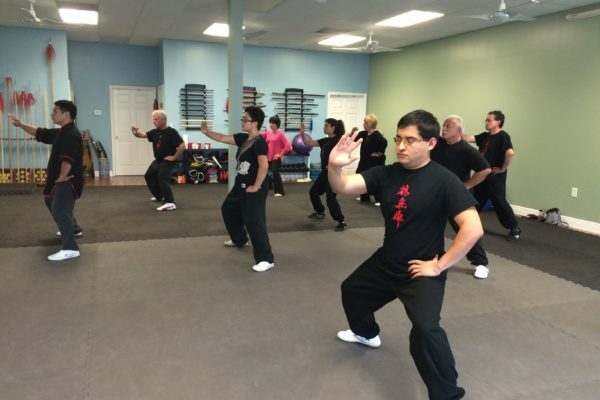 BLUE SIYTANGCO TAIJI KUNGFU ACADEMY | Martial Arts, Tai Chi, Kickboxing, Meditation, and Self Defense in Cy-Fair / Cypress / Houston TX – Your source for authentic Chen Style Taiji Kungfu in the Cy Fair / Cypress area of far west Houston TX. Martial arts for the whole family. 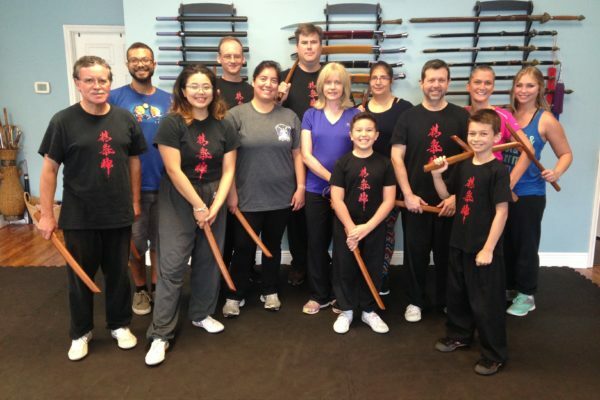 Three paths to begin your martial arts journey! Which one will you choose? Do you wish to enhance your health and wellness through classical Chen Style Taijiquan? Do you want your children to benefit from the discipline, athletic excellence, and martial virtues of Kungfu? Or do you need to learn effective self-defense as quickly as possible in our Warrior’s Edge program? Enhance your health and wellness by learning the ancient martial art of Chen Style Taijiquan! The graceful movements and rhythmic breathing of this art challenge the mind and body to improve physically, energetically, and spiritually. Master Blue Siytangco helps to demystify Taijiquan (also spelled Tai Chi Chuan or just Tai Chi) into understandable components and makes its benefits accessible to everyone from beginner to advanced! 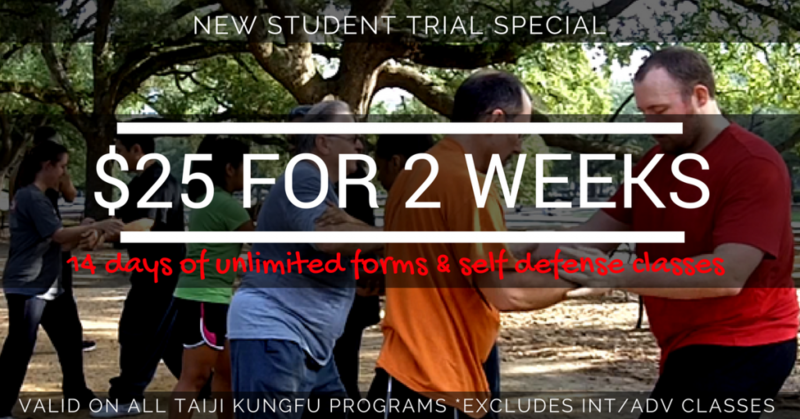 Improve your child’s discipline, self-control, and overall character development with Kungfu! This stringent program, trains the full curriculum of Chen Style Taiji Kungfu, including bare-hand and weapons forms, kickboxing, wrestling, and self-defense. 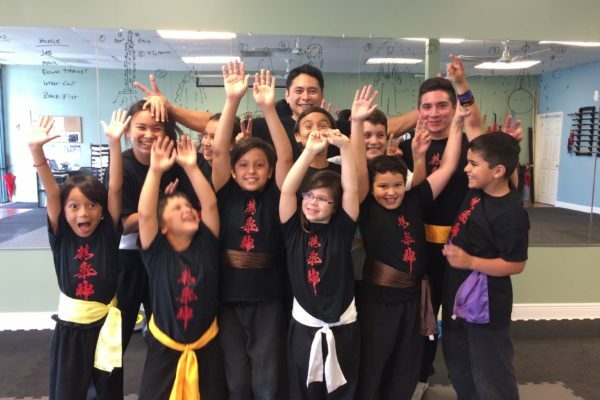 Begin your child’s full immersion into the culture and ancient martial arts of China. Take responsibility for your own personal safety and to learn how to protect your family and loved ones from criminal danger! But not everyone has the ability to train 10-20 hours a week for years to master a martial art or become a professional fighter. The Warrior’s Edge Self Defense program is designed to teach parents, professionals, and teens (really anyone who has a life outside of martial arts) how to defend themselves quickly and with devastating effect. 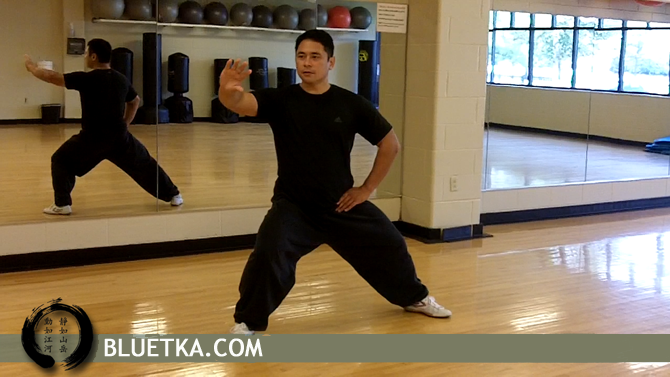 Don’t wait another minute to build your taiji kungfu! Start learning now with Master Blue’s Taiji-in-a-Nutshell YouTube series.